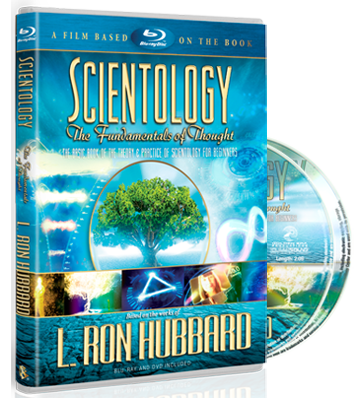 L. RON HUBBARD WAS LIKE JESUS CHRIST? No. 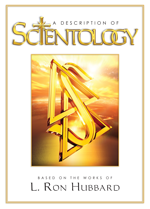 L. Ron Hubbard personally stated he was a man as others are men. He was a much-loved friend and teacher and continues to be respected and loved.